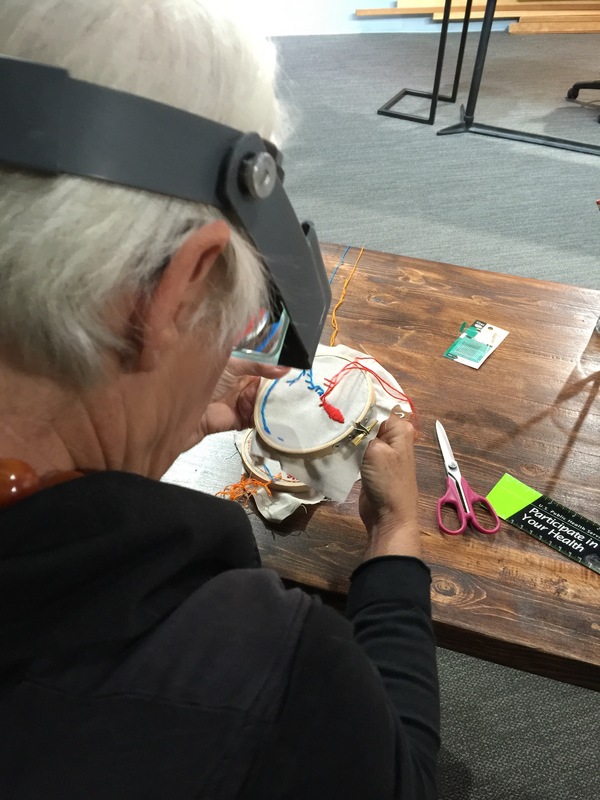 Day two of my craft vacation was spent at the Creative Live studios learning about embroidery. (See day one here). Look at all these lovely samples our instructor Lisa brought to share. 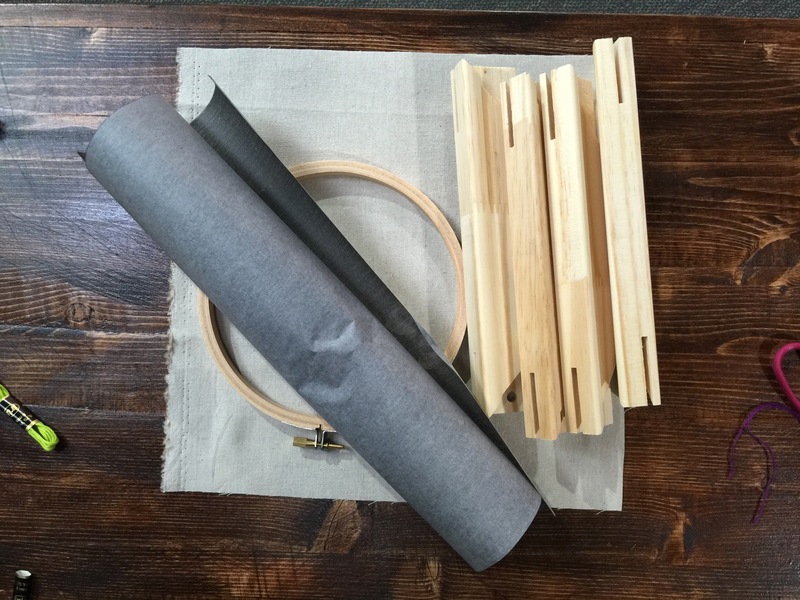 During the second half of the day, we learned how to work with saral paper (carbon paper for fabric transfers) and how to stretch fabric onto a wood frame (my first time!). 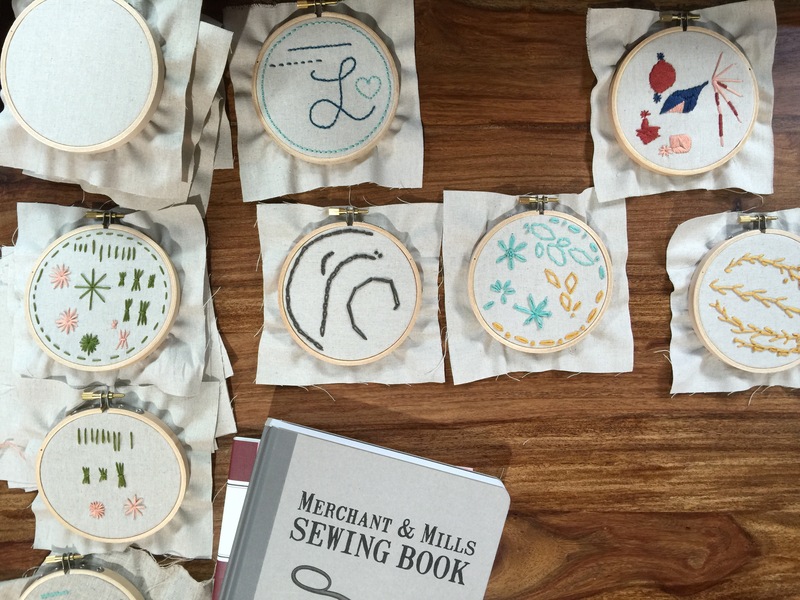 I love the freeness of embroidery; it’s like you’re painting or drawing but with a needle and yarn. Something about embroidery was a bit more relaxing for me (versus cross stitch). 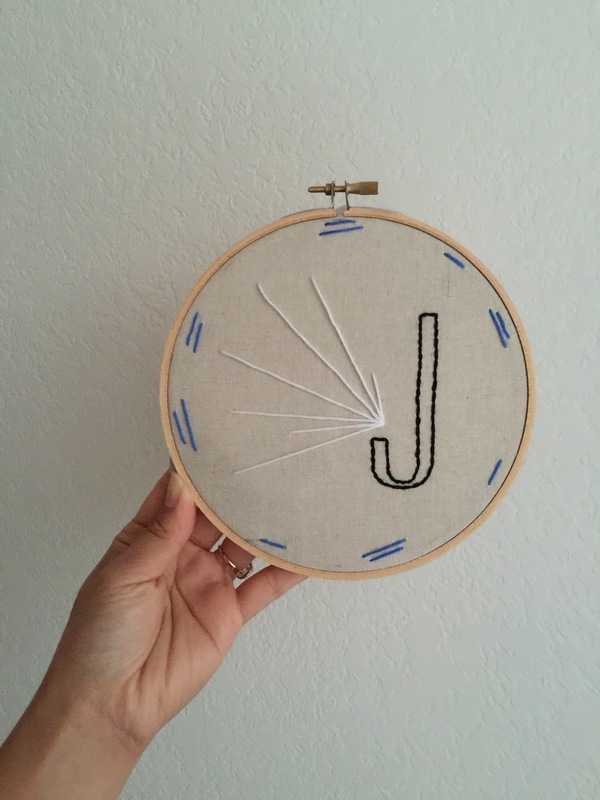 You can learn all about embroidery online here and learn to make and customize your monogram embroidery art here. 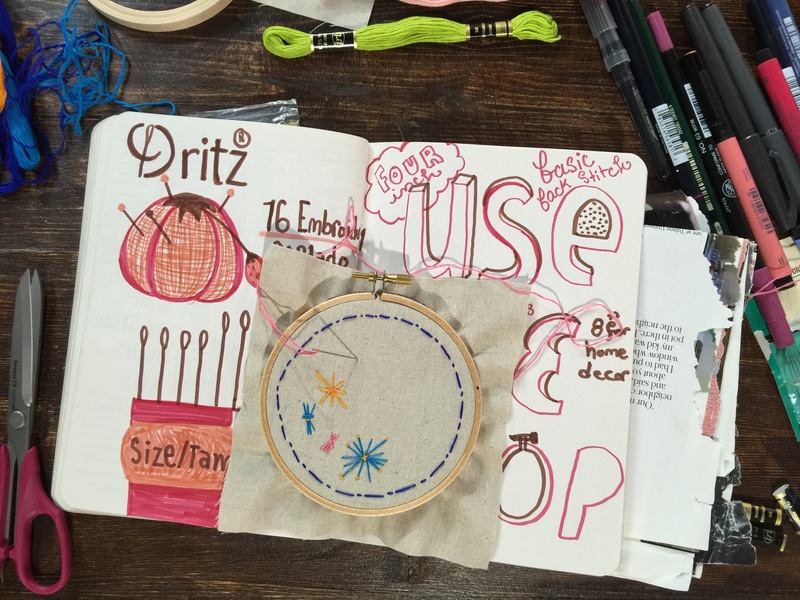 Now, what to make next…. 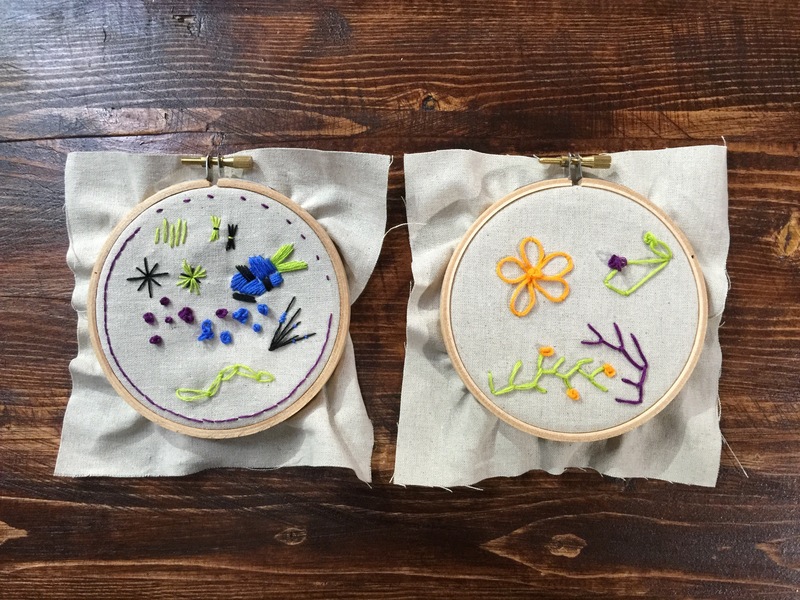 Do you dabble in the embroidery arts? What kinds of designs do you like creating? Share below! Next Postoh hey, santa fe.